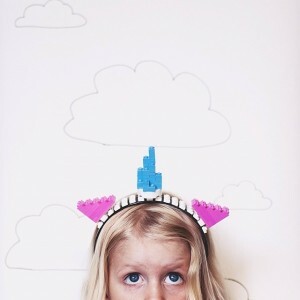 Ever since we watched the LEGO movie as a family we’ve been smitten with the character Unikitty. Unikitty is a princess who is part unicorn, part kitten. She lives in Cloud Cuckoo Land which is the capital of rainbows and puppies. She has many moods including Angry kitty, Biznis Kitty, Astro Kitty and Queasy Kitty. 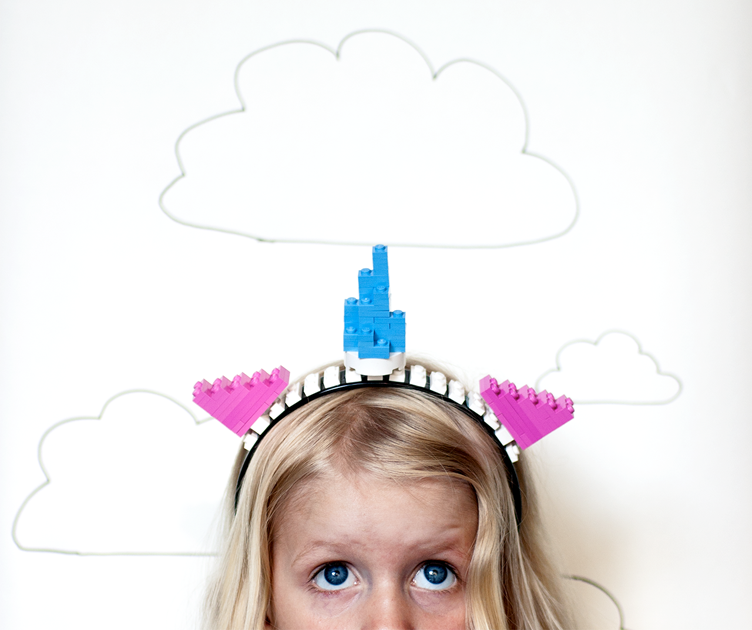 This Unikitty headband is a really simple LEGO craft and you don’t need loads of bricks to make it work. 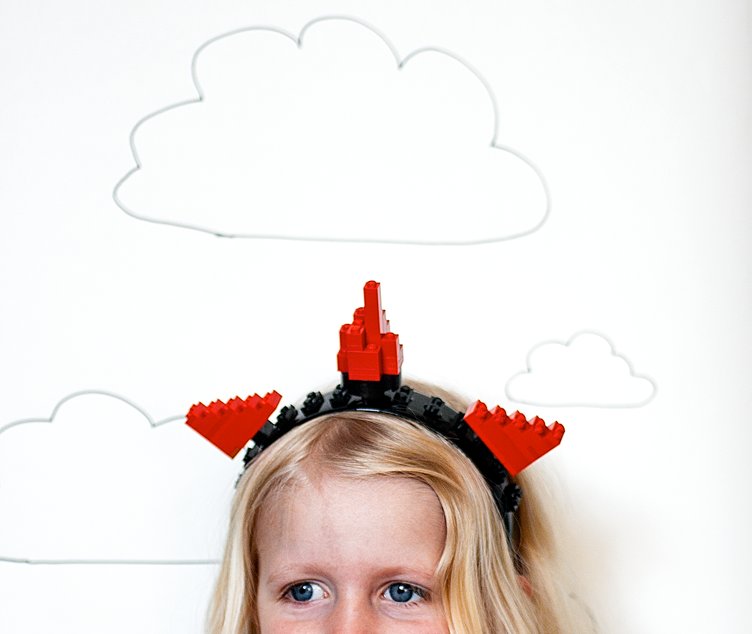 Since making this LEGO headband we’ve been experimenting with other types of animal ears and some fantastic fashion creations. Like with all things LEGO your imagination is the only limit.